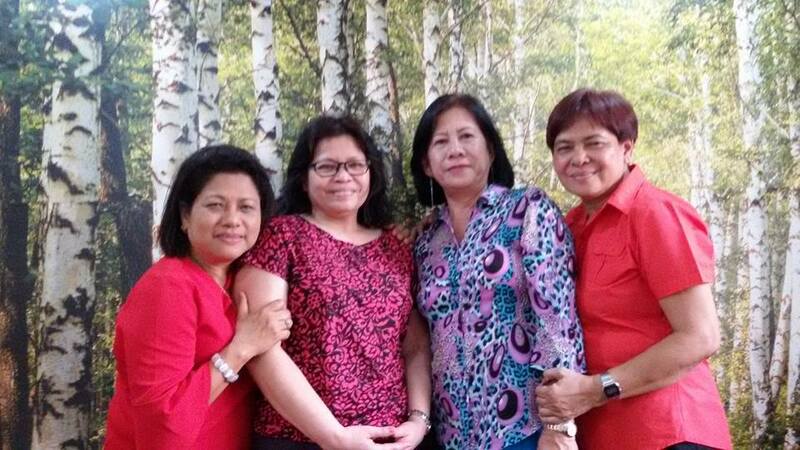 London-based classmate Reny “Chie” dela Peña is in Manila right now to spend another well-deserved vacation. 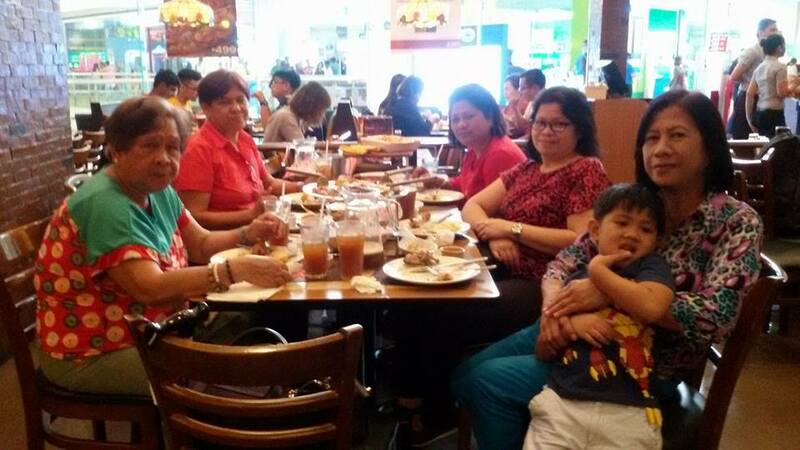 Zeny Cervantes, Remy Tuazon (with her mother and grandson in tow) and Evelyn Bongalon met up with her yesterday at SM-San Lazaro for lunch. Welcome back, Chie! Come back in August for our batch’s grand reunion. It’s Marilu Ortiz’s birthday today. Unfortunately, we have yet to hear from her. There was news before that she was already living in Iran, but this was never confirmed. Malu is one of the girl classmates that really bonded with the IV-1 boys after our graduation and having her in any lakad or gathering was always a pleasant experience. Anyway, Eric Macatangay has promised to go to Villafojas, Tondo, to know whether she or her relatives are still living there. Evelyn Bongalon-Sangalang, meanwhile, is celebrating her day on March 5. We have told you earlier that we found her at graduates.com and wrote her a note. But she hasn’t replied to this day. Happy birthday, Malu and Evelyn! Kisses from all of us. We have found Evelyn Bongalon (Sangalang) via the site graduates.com. We have sent her an email and still awaiting her response. Click here to view her profile and those of other LDHS graduates using this networking site.